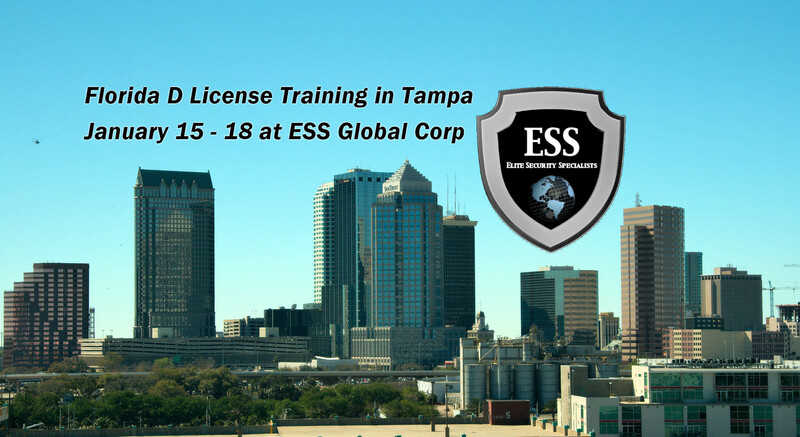 Florida D Security Class January 15-18 in Tampa at ESS Global Corp. Register today as class size in limited. Get started on a new career today. 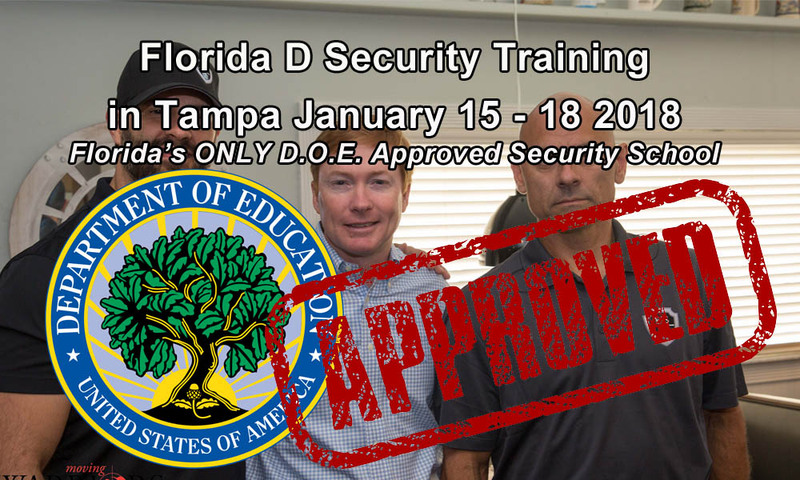 Florida D Security License Class January 15-18 in Tampa at the only Department Of Education Approved Security School in Florida – ESS Global Corp.
As the premier provider of Security Training in Florida, ESS Global Corp is the the only Security School in the State of Florida whose courses are monitored and approved by the D.O.E. The only one. Additionally, our instructors bring “real world” information to you in an engaging, informative manner and we offer all types of security classes. The Florida D Security License Class in Tampa January 15-18 is a 40-hour training that will teach students the basic principles of unarmed security including; physical security, access control, emergency procedures, and more. Skill development shall include report writing, interviewing techniques, accident and crime prevention. Note that the Class “D” license is for unarmed positions. For an armed position, you must complete the requisite requirements to obtain a Class “G” license that entails 28 hours of state-mandated classes plus a 48-round firearms qualification course. Check our calendar for all our training events. Florida D Security Class January 15-18 in Tampa at ESS Global Corp. Register today as class size in limited. Get started on a new career today. D.O.E. approved. 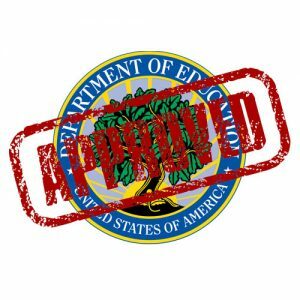 Posted in ESS Global Corp, news, school, training, updates and tagged D.O.E. Certified, ESS Global Corp, Florida, florida d license class in tampa, florida d license course in tampa, florida D license training in Tampa, Tampa.